The English language can be so mysterious, and sometimes the rules of spelling seem like a secret code! 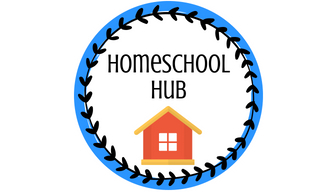 This homeschool class lets learners in on the secret of the prefixes, roots, and suffixes that give words their meanings and make a little more sense of how things are spelled. We'll also talk about how different places influence American English. We'll use games, songs, group support, and food to learn how to figure out the secret meanings of mysteriously long words. Registration required only for the first session (September 10) or new atendees after that date. Grades 3rd-12th. Dare to become a sesquipedalianist!